Home / Events / Introducing the 2019 INSPIRE Ambassador Team! Introducing the 2019 INSPIRE Ambassador Team! 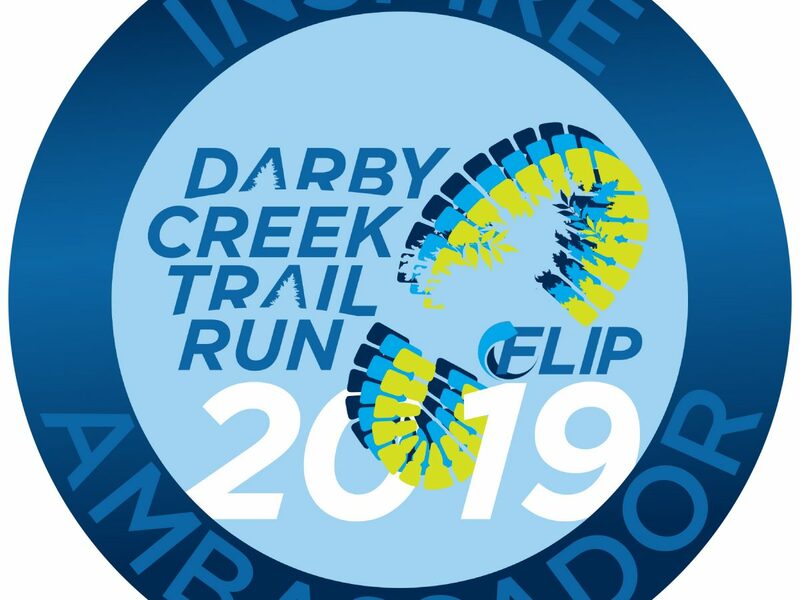 We are thrilled to introduce our 2019 Darby Creek Trail Run INSPIRE Ambassadors! 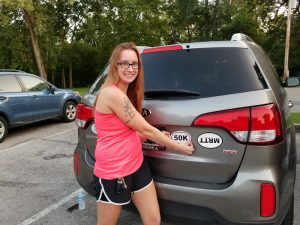 The ambassadors were selected to help represent our race as people who live a lifestyle that helps prevent cancer and inspires others to do the same! Follow them along on their training journeys! She simply loves the passion and vision of FLIP.